I mentioned in my last post that my new Gator McBumpypants picture book will have props. What do you think the one in the picture could be? You can find out soon! As soon as this weekend!! 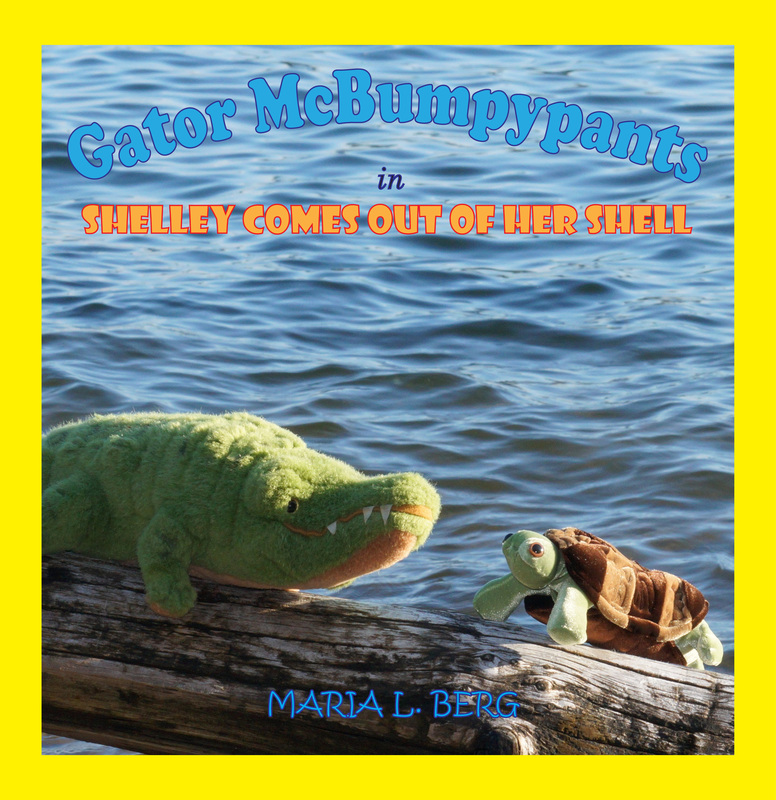 I sent Gator McBumpypants in Dee Dee Makes Three off to Createspace review mere hours ago. I can’t wait to share it with the world. 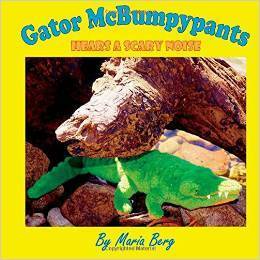 In the meantime, Gator McBumpypants Hears a Scary Noise is still free to download and as of today, Gator McBumpypants in Herman Learns to Fly is only 99 cents. You don’t need to read the first two books to enjoy the third adventure of Gator McBumpypants and his friends. But here’s your opportunity to meet a happy alligator and his friend Herman, read how they became friends and learn how Herman learns to fly. All of that, and you will have the inside scoop for Dee Dee Makes Three for only 99 cents! I can’t wait to hear what you think is in the picture! Enjoy the books and happy writing.